Terraserver offers a recent image (April 25th) of the Tartus Region/Syria. Again - no sign of S-300V equipment all over the area. At the former Syrian Pechora-2M site 34.918441°35.890229° we have S-125 quad now. 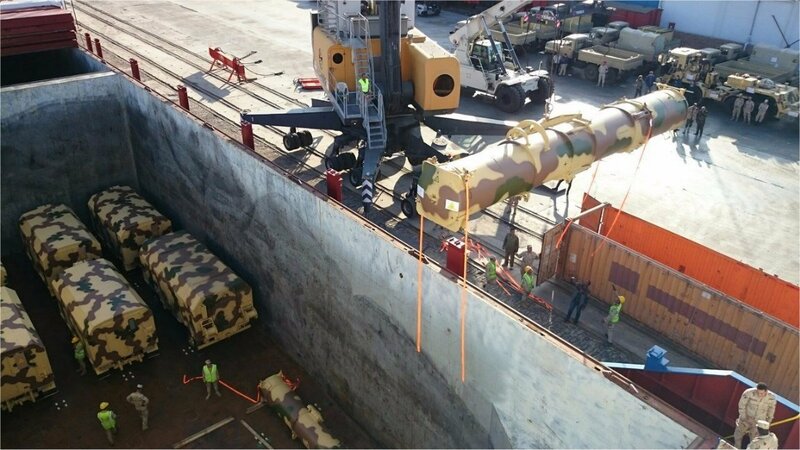 Moreover short time after deployment of any new equipment (like S-400, Iskander etc) we immedeatly saw some foto which sneaked into the net. Not so in this "S-300V case". Nothing. So I tend to think the S-300V news of autumn last year was just a bluff. I doubt it is a bluff. We have little idea as to where they may have been placed. For all we know it could be right at the port or somewhere else. We could be looking in wrong direction. Russia hasn't been the one to bluff but to say exactly what they are doing. Like the S-400 placement at the airbase.